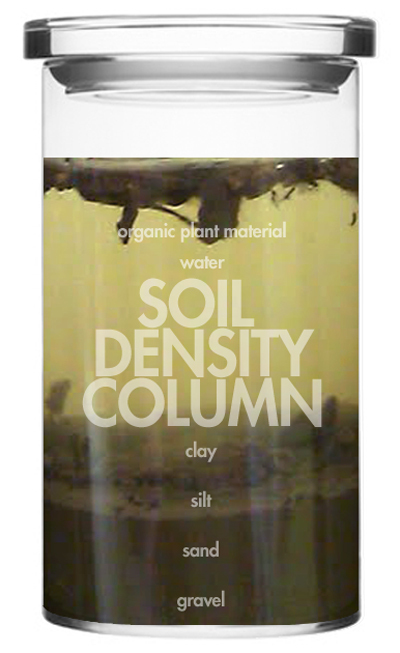 How much sand, silt, clay, and plant material is in your soil? Integrate science and math with this simple experiment! Kids pour 1/3 of their jar with soil. Then, they add water and stir. Let your jar sit for at least a day. The longer you let it rest, the better the results! Once the soil separates, have kids figure out the fraction for each of the soil components. Older kids can figure out the percentage. Visit Soil-Net for full instructions. Click here for a pdf from Soil-Net to go along with the experiment.